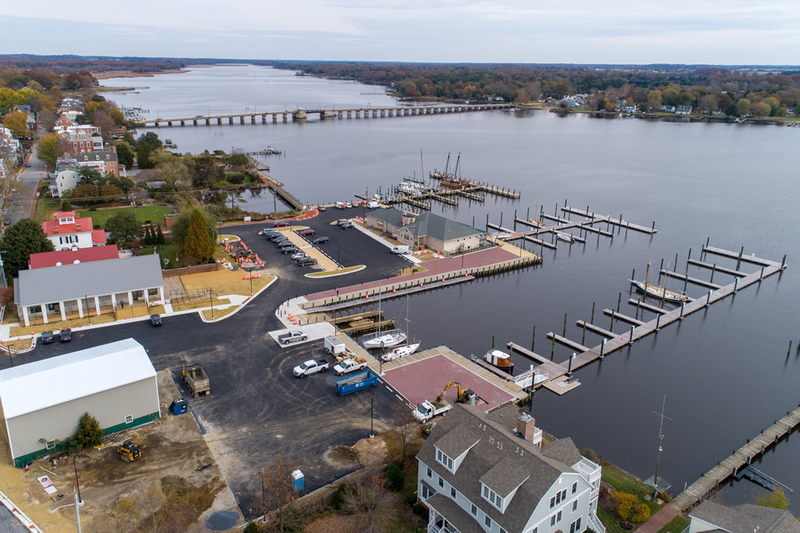 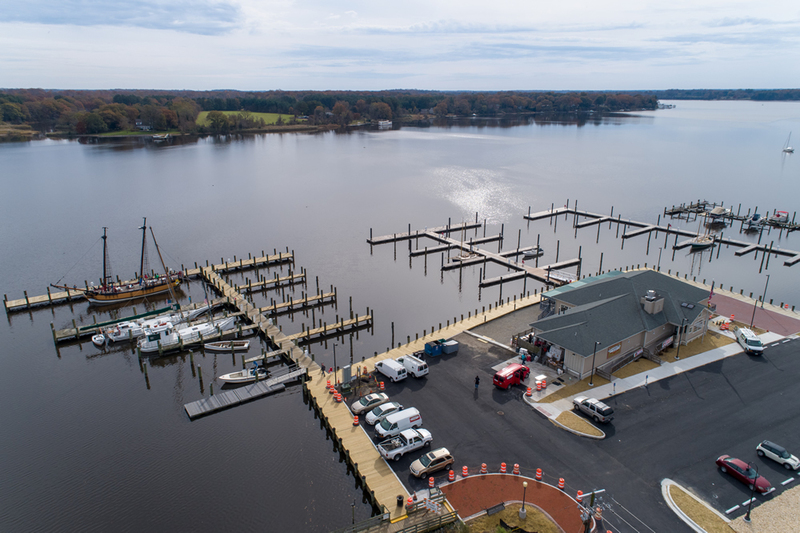 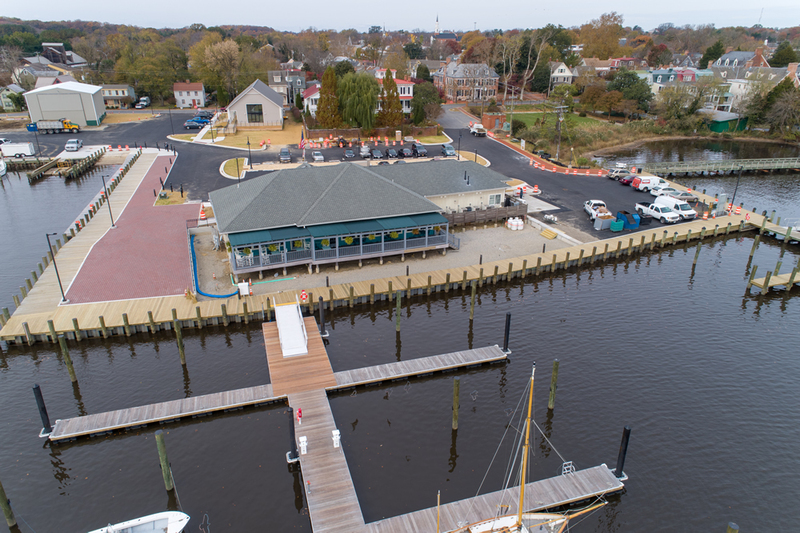 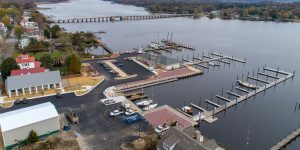 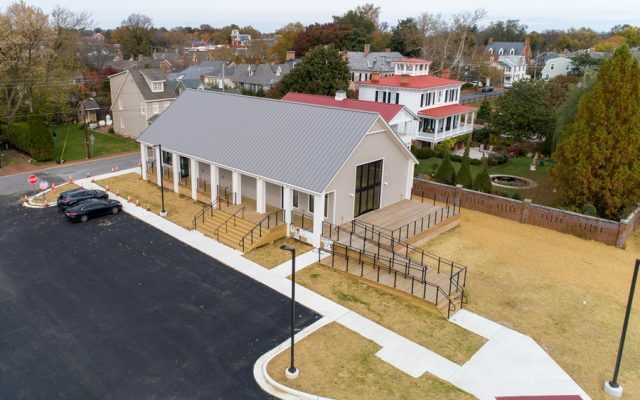 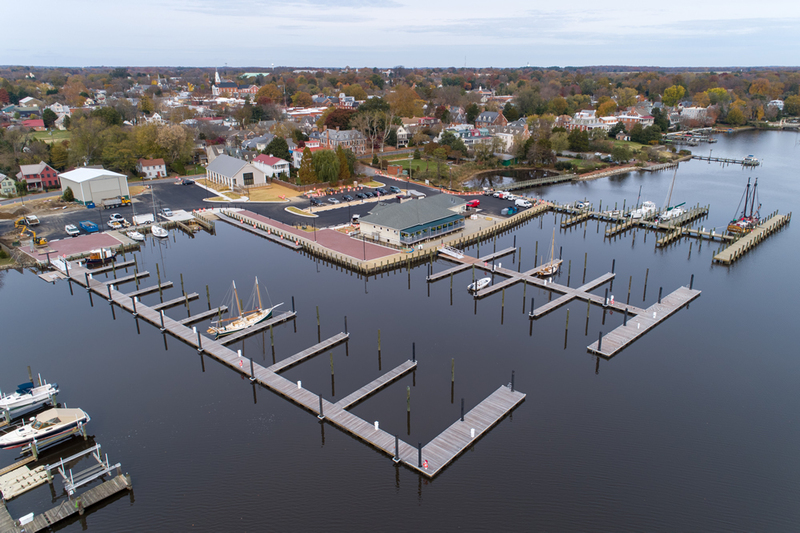 Our newly renovated marina will be opening soon! 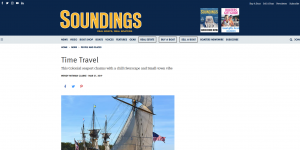 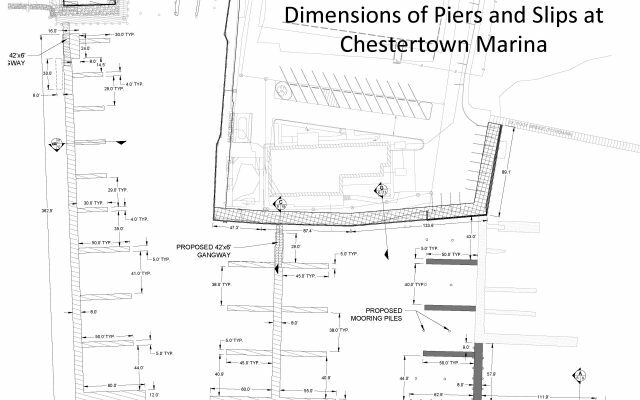 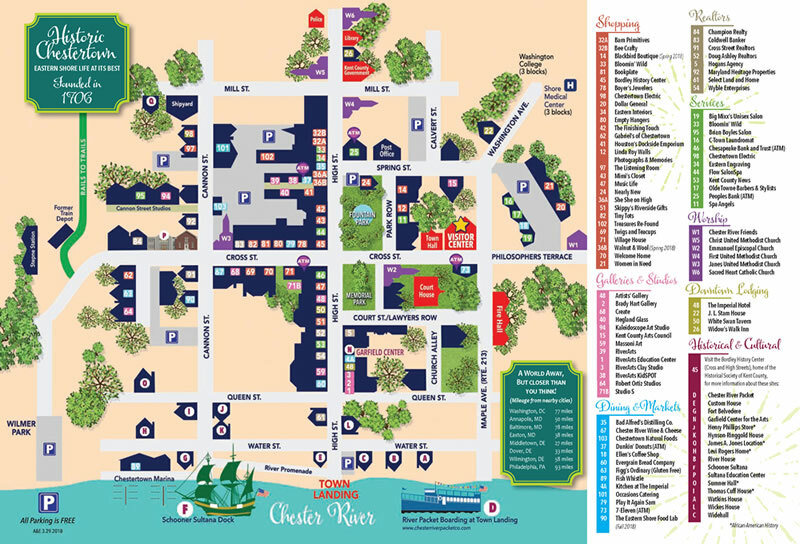 Come spend some time in beautiful, historic Chestertown. 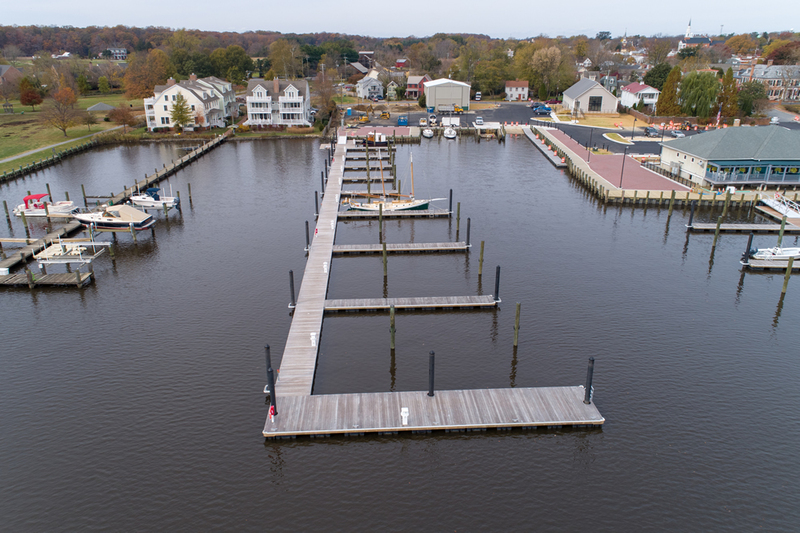 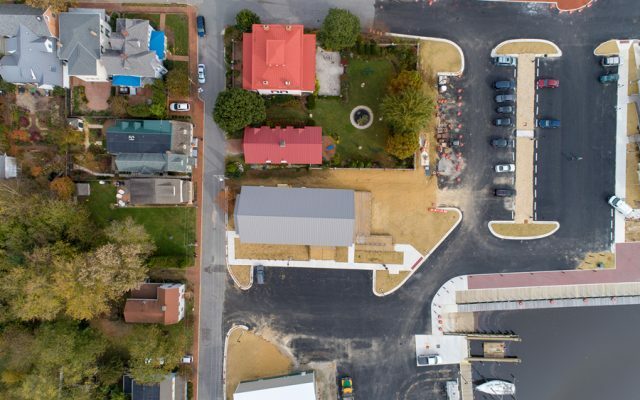 Aerial photography courtesy of Shore Studios.